and check out Ocean Media Institute’s website at Ocean Media Institute. 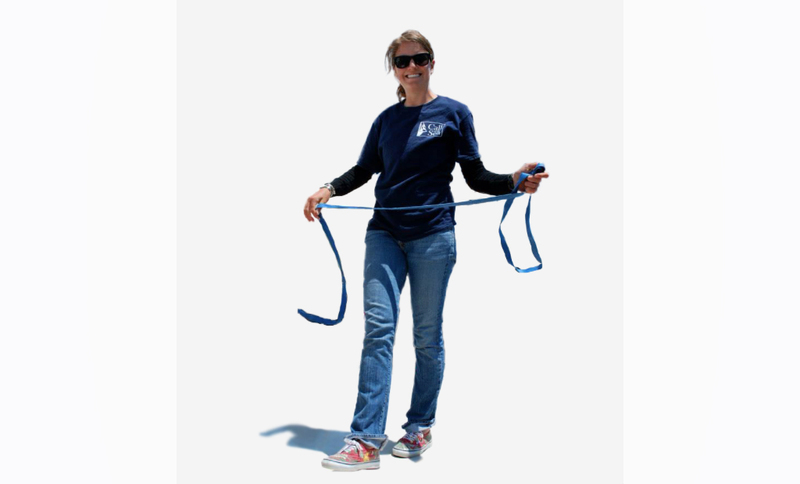 Katie grew up in Mill Valley, California and worked her first job as a summer deckhand aboard the Angel Island-Tiburon Ferry on San Francisco Bay. She earned her degree from Stanford University in human biology with a concentration in marine policy and science communications. 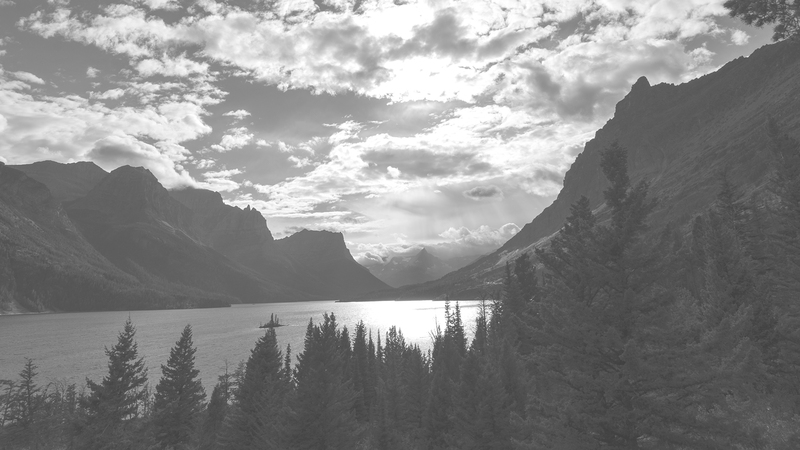 She splits her time between the Colorado Rockies in the winter and working aboard ferries, tour boats, and sailing vessels in the summer. She loves storytelling through writing and film, and hopes to use these tools to increase ocean literacy by connecting even the most landlocked, mountainous populations with the beauty and importance of the ocean environment. 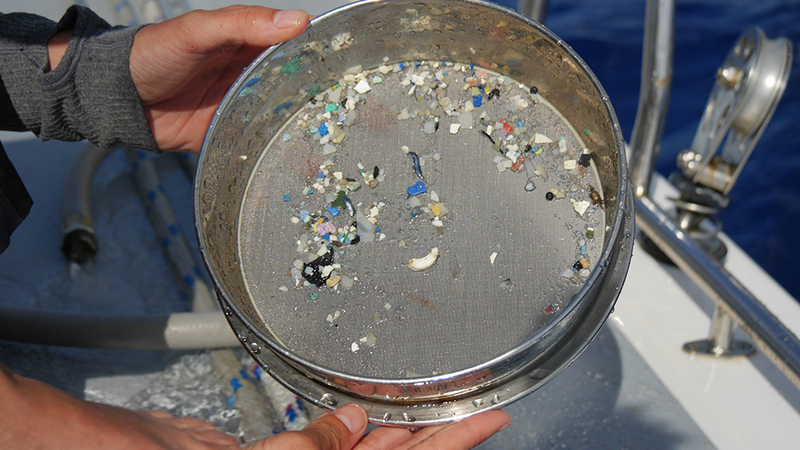 TERRA: What inspired you to make a film about the micro plastics? 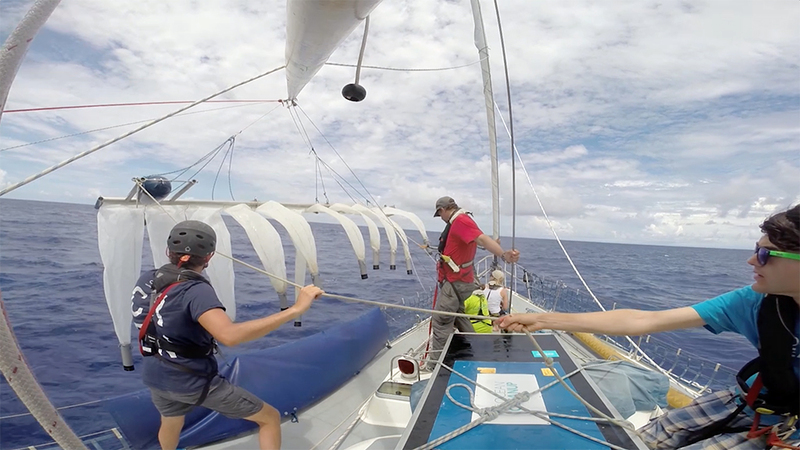 KJ: I had already signed on to the S/V Sea Dragon as a member of the crew, but I was so intrigued by what we might find out there while researching with The Ocean Cleanup that I decided it would be vital to document the voyage. I also joined up with The Ocean Media Institute (OMI), a global media collective that uses art and visual media to promote ocean science and conservation, as a designated Ocean Media Explorer. 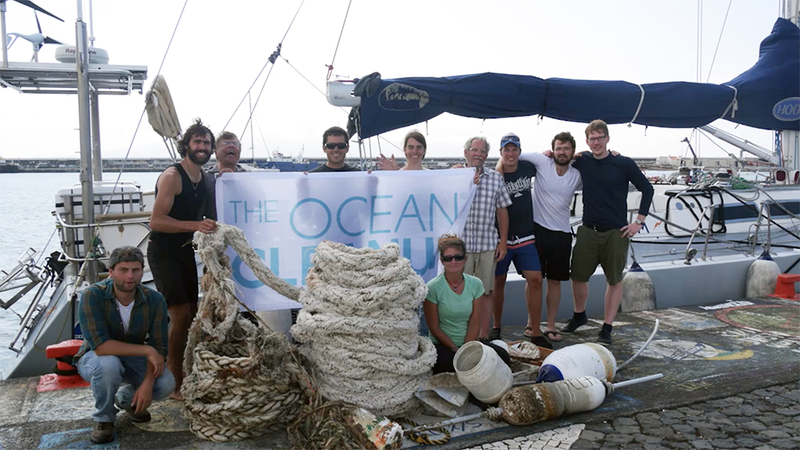 OMI acted as a liaison for the relationship between The Ocean Cleanup, Pangaea Explorations (which owns and operates the S/V Sea Dragon) and myself. 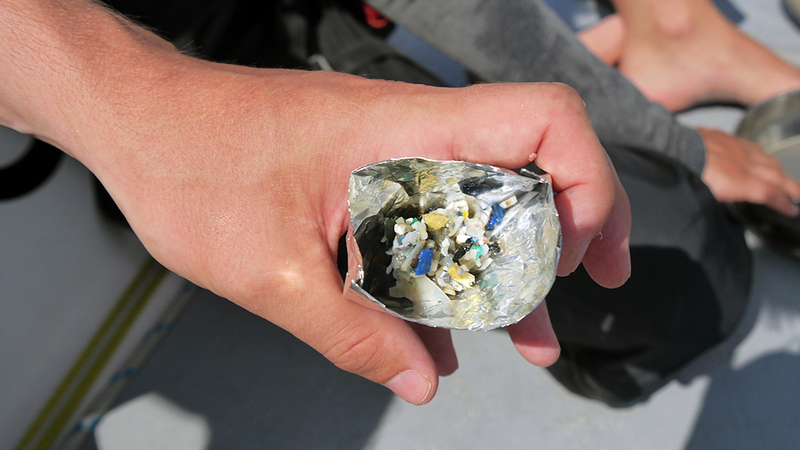 With their support, I developed a storyline to highlight this contrast between the vast, endless beauty of the open ocean and the horrific amounts of micro-plastics that swirl within it. 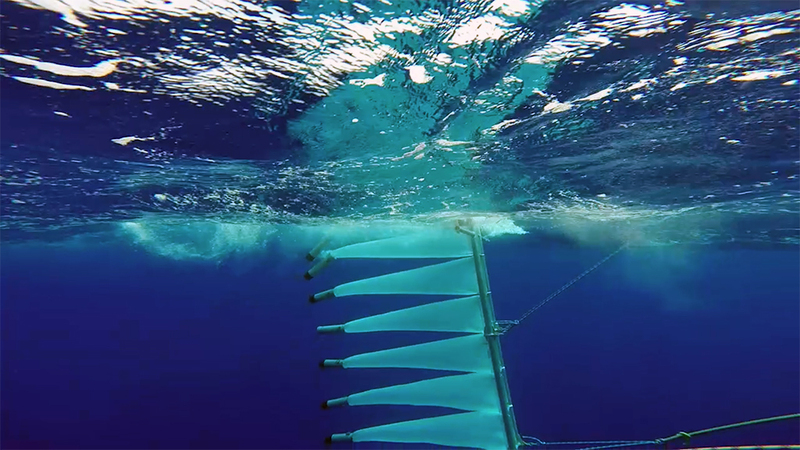 The Ocean Cleanup, with its trawls and sieves, allowed us the opportunity to see beyond the mesmerizing blue and into the stark reality facing our oceans. It was also inspiring to film a group that is pushing the boundaries of what we originally thought possible by initiating the largest cleanup in history. 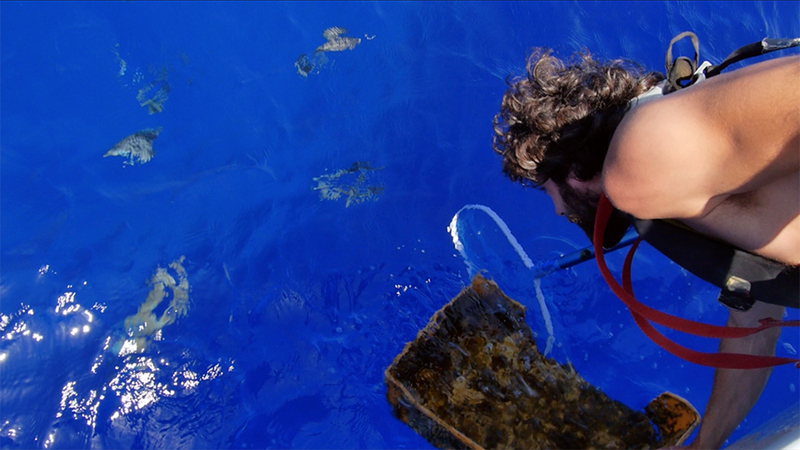 KJ: This film evolved over the course of two separate research voyages with The Ocean Cleanup. I went through many iterations of how best to store my equipment until I finally settled on wrapping my camera in a towel and stowing the whole bundle in a dry bag, and then stashing that dry bag in an air vent on deck so that it would be handy if the moment called for a quick capture. Creating this film involved constantly gauging the sun and wind to pull off audible interview segments on the ship, getting hoisted aloft to film aerial shots of Sea Dragon while sailing under full spinnaker, scrambling bare-foot across the deck to film the excitement of a 100-foot cruise ship hawser recovery, and simply resigning to the fact that not all moments will be captured, which is what makes them that more precious in my memory! KJ: It was difficult to keep salt water off my camera and the motion of the ship added an extra challenge to editing footage down below decks. 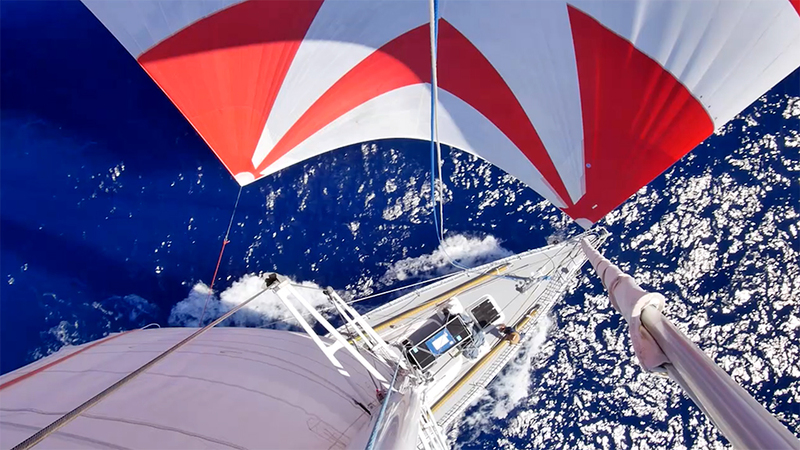 TERRA: What was it like to live and work on a sailboat while trying to film? KJ: It was definitely an interesting balance. First and foremost I was a crewmember for the ship. We operated on a watch rotation system that was four hours on and eight hours off. The majority of the filming happened while I was off-watch, which meant that even though I felt like sleeping, I knew I had to get out there with my camera. 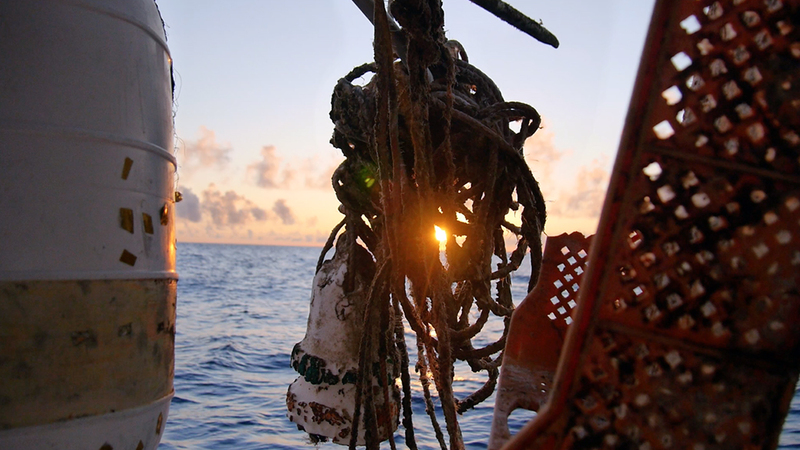 When you are at sea for so long, you definitely have more time than you think, so filming became a way for me to contemplate the trip differently than I would have as just crew. I paid extra attention to tiny details of the operation, had to think big picture, compose and re-compose shot lists, and sometimes just hang out to capture a more candid moment. It was certainly exhausting to balance it all, but the payoff was huge! 1. A dry bag. Especially when you’re on a boat, it’s nice to know you can toss your camera in there and keep it nearby on deck and not panic when some big wave breaks over the bow and soaks you. 2. A good pillow. Even when surrounded by hot temperatures and a feeling of nausea in your rocking bunk, there is nothing like a good pillow to give you relief from a world of temporary discomfort. 3. Snacks. You must be a clever snacktician and think, "Two weeks from now, in the middle of nowhere, what might I be craving?" Junior Mints and chocolate-covered almonds are high on my list. KJ: During my various boat contracts I’ve met so many fascinating people that have dedicated their lives to tackling difficult issues. I feel fortunate to be able to share these stories with others, and hopefully capture a bit of the environment in which they unfold as well. I also love the marriage of science and art and the how you can use the two to spin a story that transports people to a place and time they may not experience otherwise. The Ocean Media Institute has been a driving force in bridging these two worlds by acting as a liaison between emerging filmmakers such as myself and research scientists, and they were a crucial artistic and narrative consult for me before, during, and after my time in the field. KJ: My dream project would be to work on a video series that discusses the current state of international ocean policy. The demarcations we’ve drawn across our one big ocean resource have endless implications for both coastal and inland nations. I would love to speak with stakeholders on each issue that’s arisen so far with the UN Convention on the Law of the Sea (the only current law on the books attempting to govern ocean resources, that the US has not ratified): deep-sea mining, piracy, naval navigation, rights in the Arctic, conservation efforts, and more. KJ: I love how immersive filmmaking is. You are immersed in the sounds, smells, and sites of the story. But my favorite aspect is speaking with folks that offer such an honest window into their world and learning every day how much more there is to learn! KJ: Likely this one. 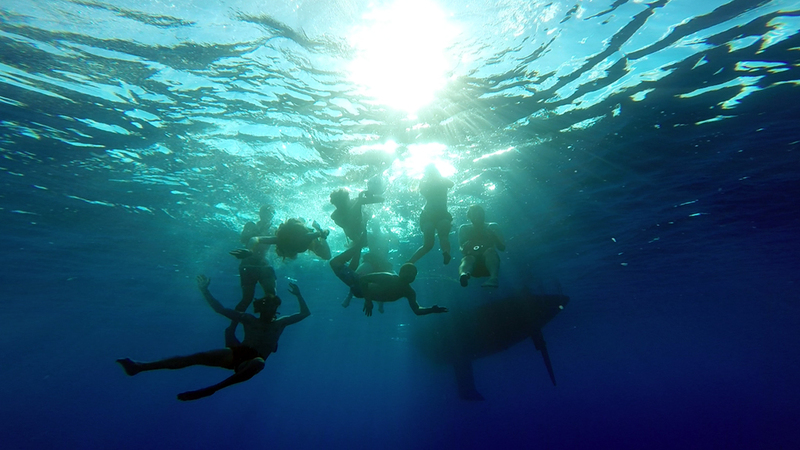 Nothing beats sailing in the middle of the big blue! I also loved the experience of working on a project for the Southern Environmental Law Center in Birmingham, Alabama. I had the good fortune of speaking with a number of local coast residents impacted by the BP Deepwater Horizon oil spill. I was humbled by the transparency, grace, and insight with which they allowed me to glimpse their life and the economic and health impacts the spill left behind. Thanks for all you do to spread the word! 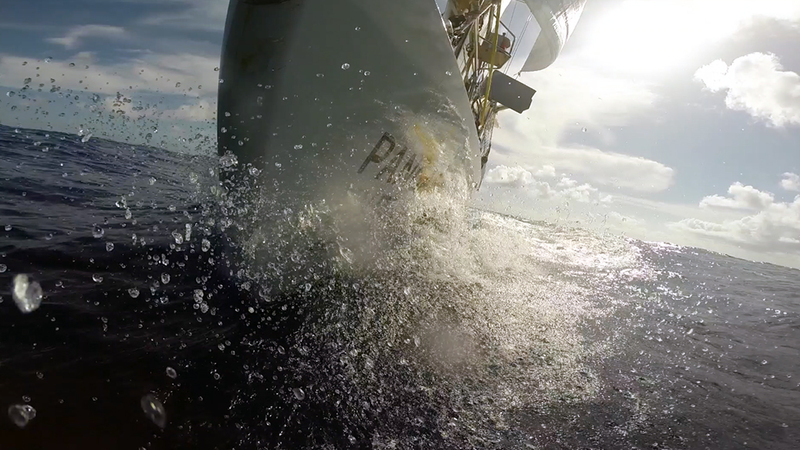 Please check out the Ocean Media Institute for more ocean media immersion stories and expeditions.